For the full recipe, see Simply Gluten Free. Or for a very slightly adapted recipe using all-purpose flour, see The Curvy Carrot. Re-posted with permission from Carol of Simply Gluten Free. Shop for personalized Cherry Party paper goods and printables here. 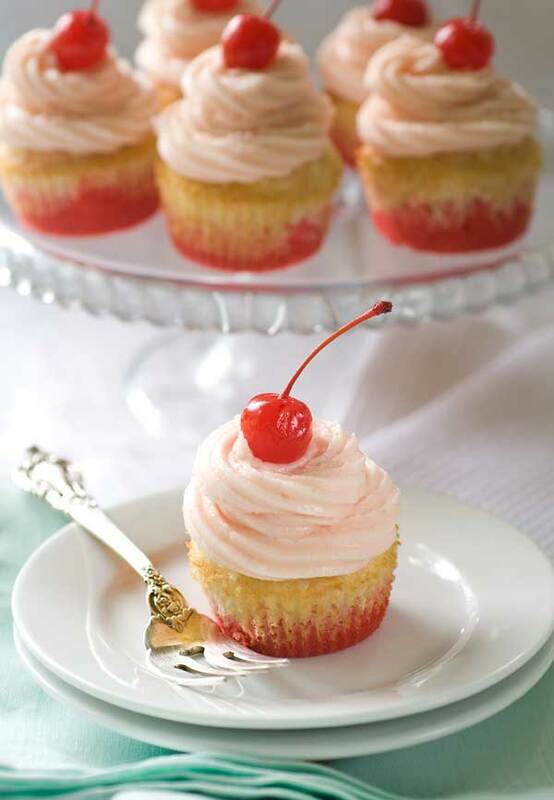 Or, check out more Cherry Party ideas on Pinterest or here on my blog!